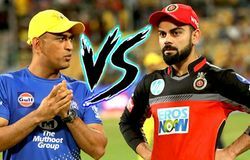 Following the tournament opener between CSK and RCB in Chennai, both teams have had contrasting campaigns. 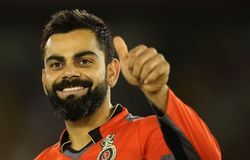 While CSK have lived up to their reputation again, RCB continue to under-perform. 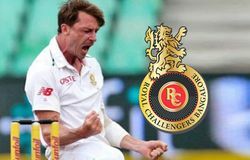 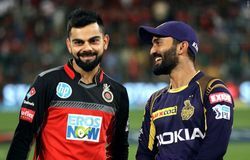 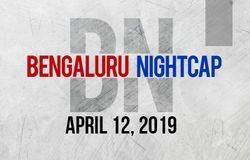 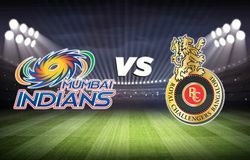 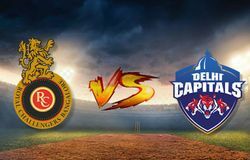 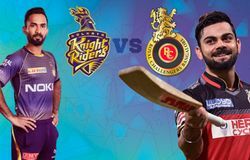 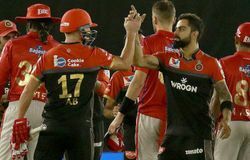 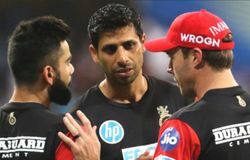 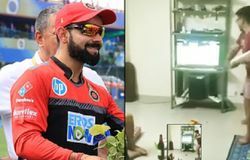 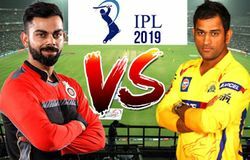 RCB only managed to eke out a 10-run victory over Kolkata Knight Riders to register their second success of the season after Andre Russell and Nitish Rana almost took the game away from the visitors.